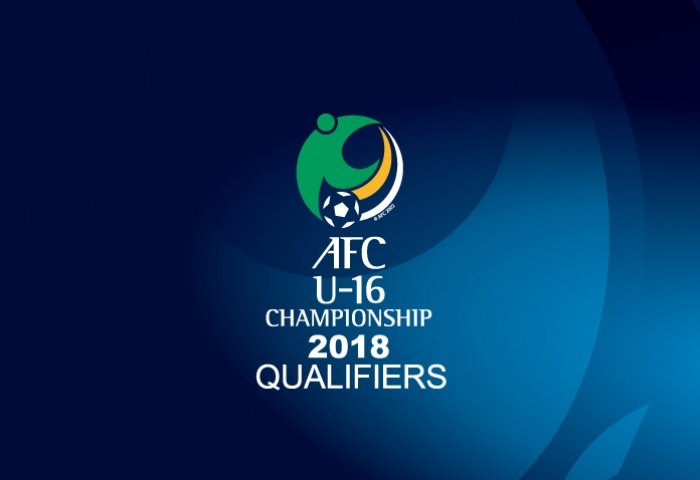 United Arab Emirates football association (UAEFA) has pulled out of Asian Football Confederation (AFC) U-16 Championship Malaysia 2018 Qualifiers after their request not to play against Qatar was rejected. Qatar, UAE, Yemen and Bangladesh feature in the same group for the qualifiers. Doha is host of the group matches. The Emirati team Wednesday failed to show up for the match against Bangladesh at Doha’s Grand Hamad Stadium. The Emirati football association demanded that the AFC moves its matches to a neutral venue. 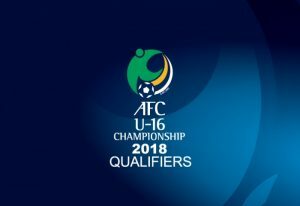 In front of the AFC’s refusal the UAEFA decided to withdraw from the competition and indicated that it would file a complaint with football’s governing body FIFA over the rejection of its request. Saudi Arabia, UAE, Bahrain and Egypt have cut off ties with Qatar and instructed their people to stop dealing Qataris. The four accuse Qatar of supporting terrorism. Yemen whose team is taking part in the qualifiers has also cut off ties with Qatar. Other boycotting countries include Mauritania, Chad, Comoro Islands, Maldives and Libya’s east-based administration. Saudi Arabia, the UAE and Bahrain have also refused to take part in the 2017 Gulf Nations Cup to be hosted by Qatar in December. Written by: Peter Mulvany on September 22, 2017. Posted by Peter Mulvany on Sep 22 2017. Filed under Gulf News, Headlines. You can follow any responses to this entry through the RSS 2.0. Both comments and pings are currently closed.